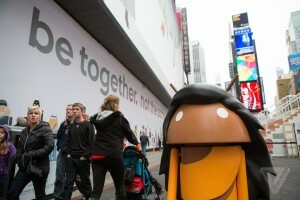 Google Takes Over Times Square with our help! 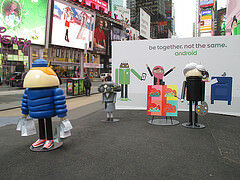 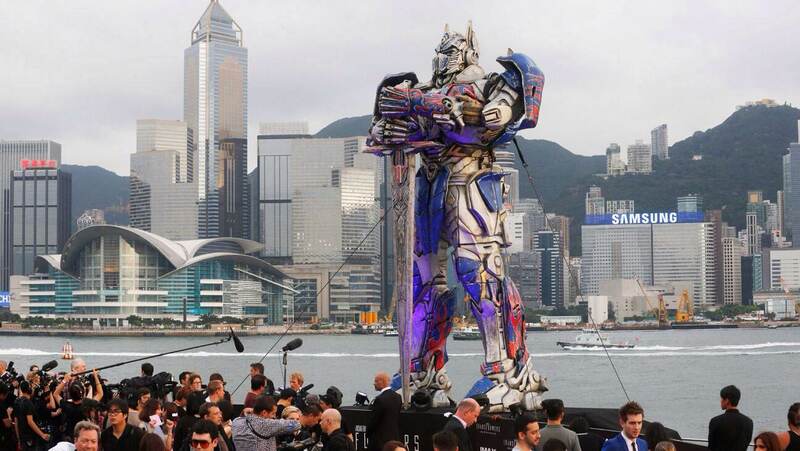 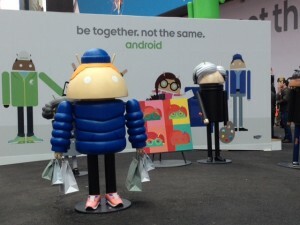 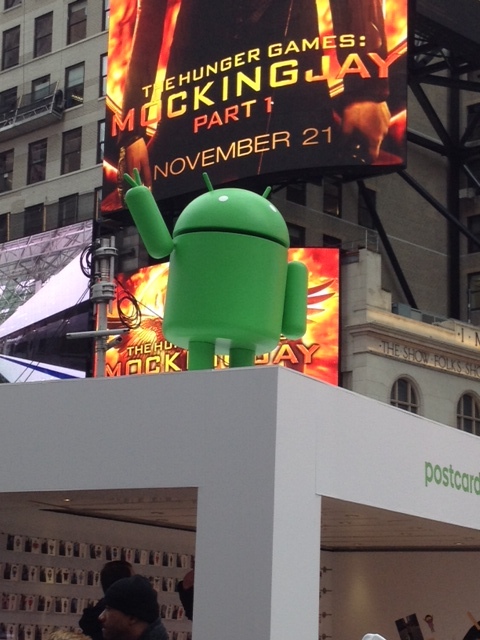 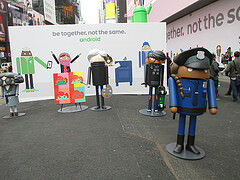 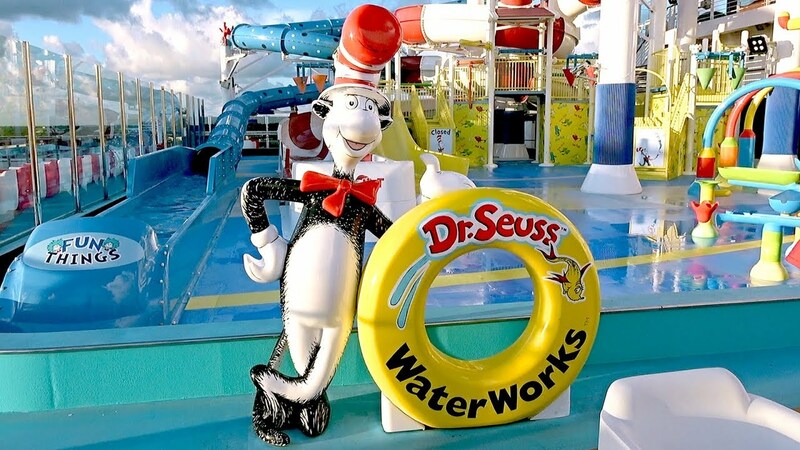 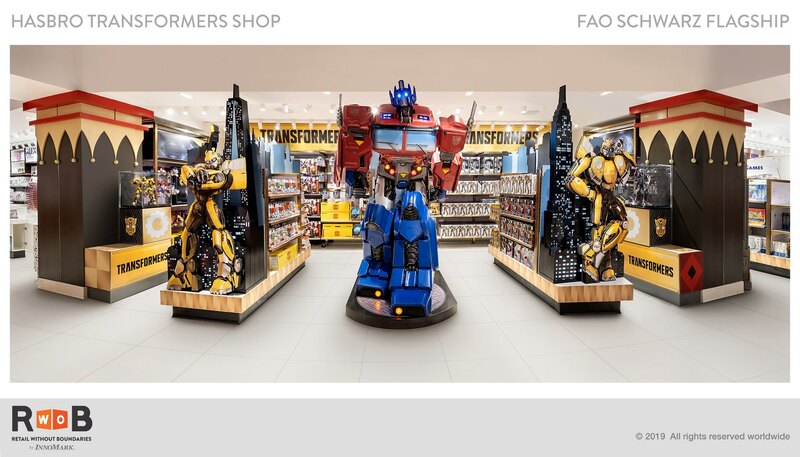 Symmetry International was contracted through Magnetic, NYNY to create thirteen themed Android characters for Google’s premier event in Time Square NY. 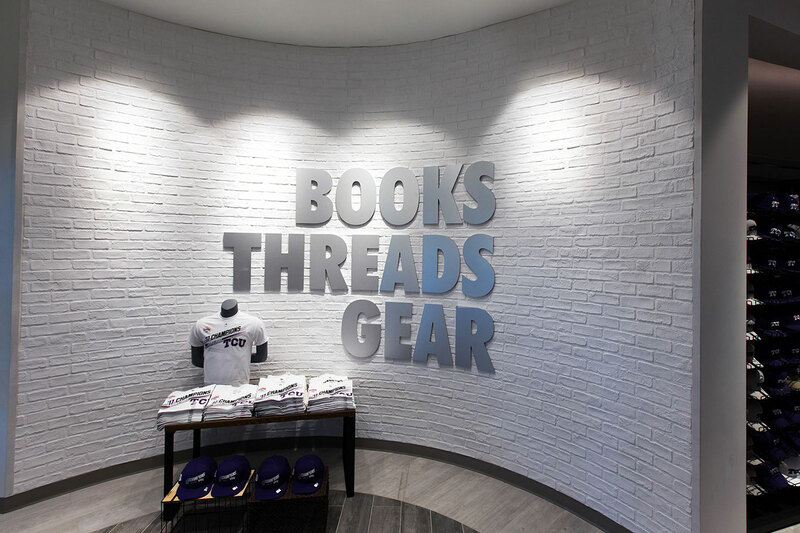 Following the tag line “BE TOGETHER NOT THE SAME”, Symmetry created general characters including a Shopper, Banker, Boxer and Skateboarder as well as NY themed specific characters including Andy Warhol and the Naked Cowboy. 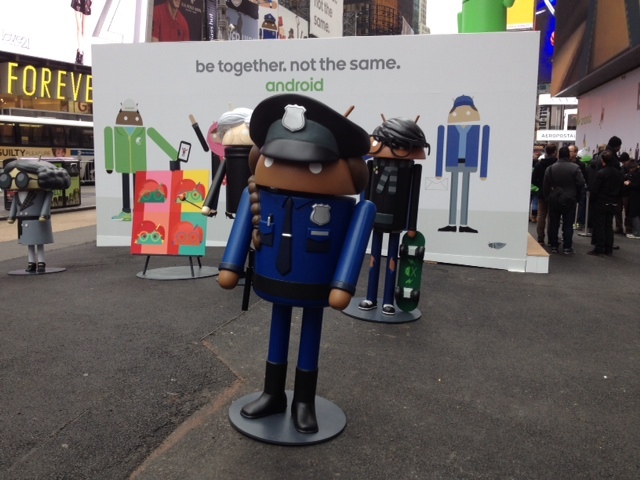 Looking over them all, was, of course, the always familiar and iconic Andy the Android.